Indeed, a wedding is a big investment. But let’s talk about small weddings for a minute. Because perhaps a big wedding just isn’t for you. Maybe you will have a small, intimate affair or host a dinner for just a few friends. Likewise, you still deserve gorgeous pictures. Angela Cappetta, a seasoned pro, offers a la carte levels of service. Especially for smaller events. 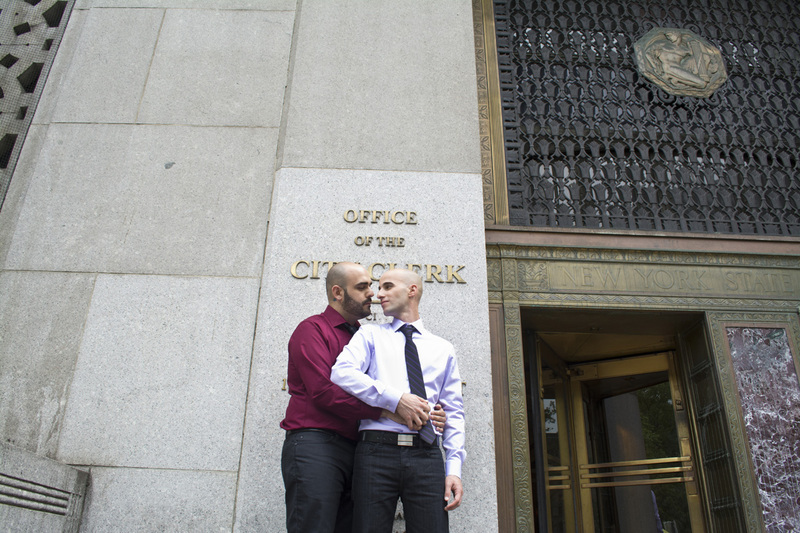 Particularly City Hall Weddings. Furthermore, cocktail party events or at-home nuptials in your own backyard offer opportunity to be creative with photography in a way a ballroom is not. Be yourself. Have a tiny wedding if you want one. And it’ll be awesome to shoot it for you. Then there are those of us who want the whole shebang. The DJ, the live band, the caterers. The cakes, the shoes, the favors. Even moreso are the dresses, stylists, and invitations. Shall I go on? Indeed, who says wedding photography is limited to the day itself? Not anymore. 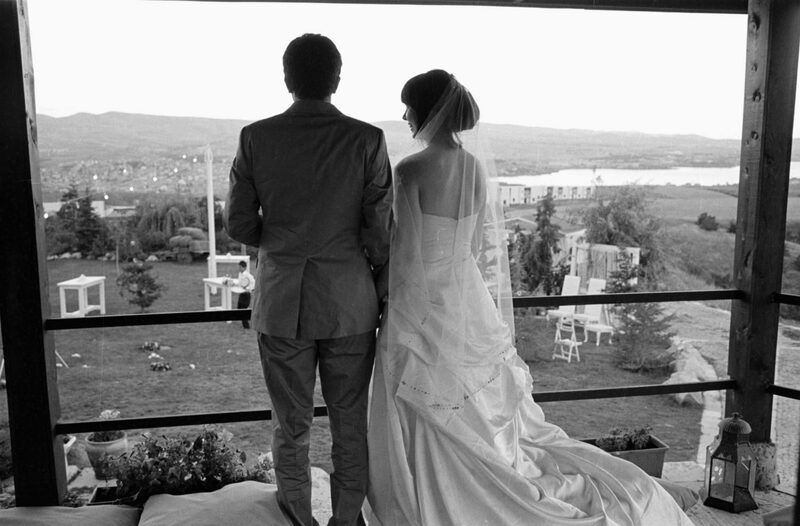 This veteran New York City wedding photo pro feels that NYC wedding photos should communicate the process comprehensively. 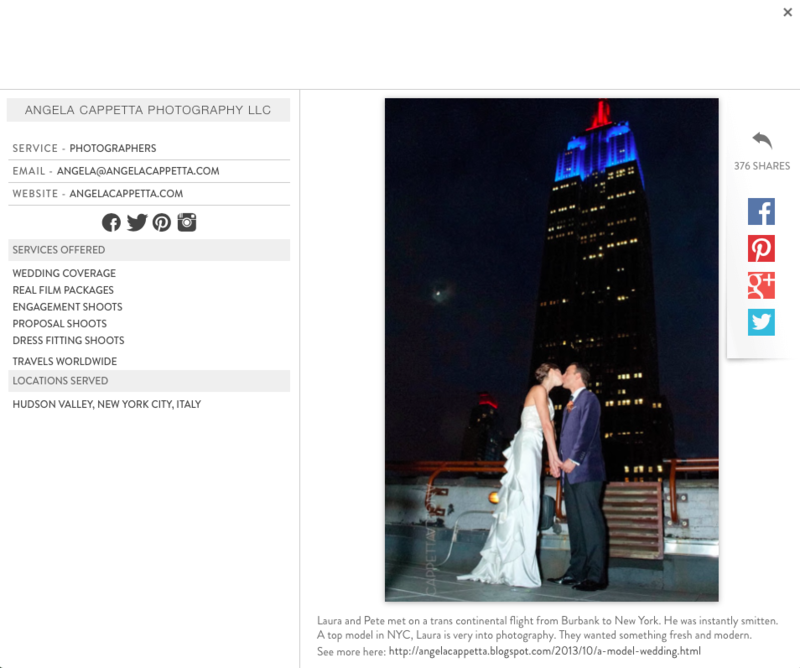 Additionally, in the philosophy of a very real wedding photography journey, Angela Cappetta is pleased to announce she is now including a show stopping, black and white, panoramic dress fitting shoot at any bridal salon or seamstress’ shop in Manhattan with applicable packages. •Angela speaks French, Italian and Spanish fluently and employs multilingual assistants (namely, Mandarin, Swedish, Farsi and Greek).